Move in, Before CHRISTMAS!!! 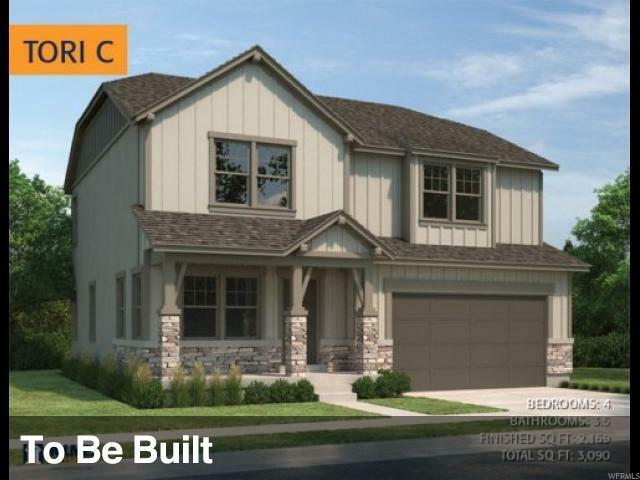 This amazing wide open Tori plan won't last long, Gorgeous elevation, 20 foot vaults in Living room, Vaulted master Bedroom, Fantastic Kitchen with beautiful granite counter tops and tile floors. Tile in all wet areas as well. Front yard landscaping, Too many upgrades to mention here, come in to see it yourself!